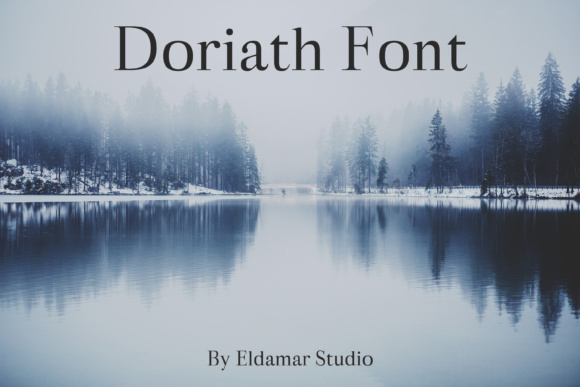 Doriath is a wonderful font with a unique, detailed and handmade look. Doriath looks amazing in all caps with a wide-set spacing and is beautiful on it’s own. 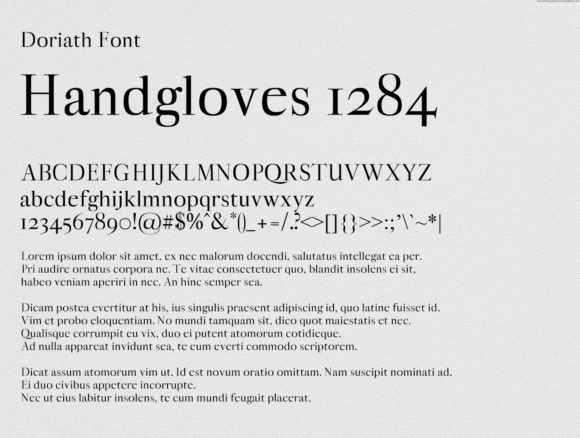 Doriath is completely timeless and perfect for giving a elegant feel to your design.